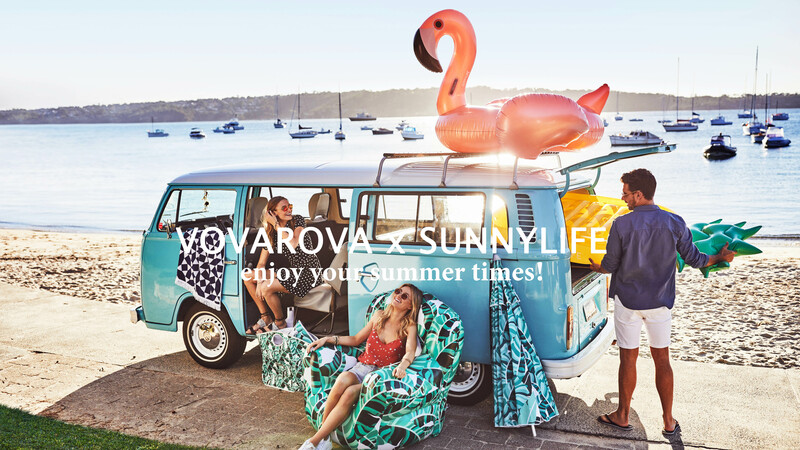 Sunnylife is an Australian brand creating playful and colourful outdoor accessories. Founded in 2003 in Sydney, Sunnylife offers high quality and functionnal accessories. Buoys, dishes, speakers, lamps ... Discover the refreshing accessories from Sunnylife here! Enjoy your summer times!